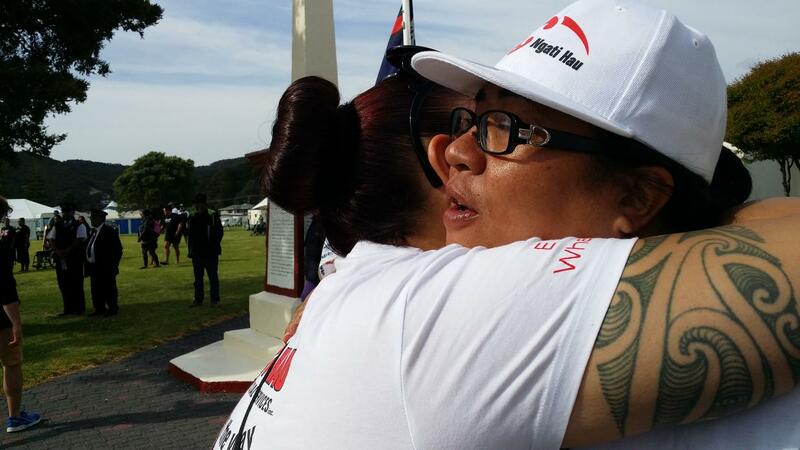 Kōrero awhi is about being able to communicate clearly, positively and with compassion. Strong whānau talk about the small, trivial matters as well as the complex, serious issues in life. Kōrero awhi helps whānau relate and feel connnected to each other. Different people talk about what kōrero awhi means to them.